Almost into June. 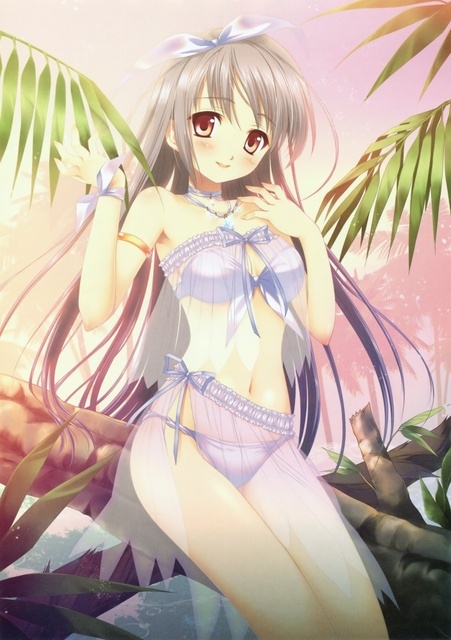 #MoeMonday (#MM) for this week is an angelic summer moe girl. The weather here in NY is getting to where beach weather is not too bad..though Long Island beaches for years have been as toxic and dirty looking as the currently oil-filled ones of Louisiana -_-..yeah don't give into the Hamptons hype..Long Island is as dull as it comes. A trip to the Bahamas sounds very good by now.